Fully self-contained, sunny cottage accommodation. 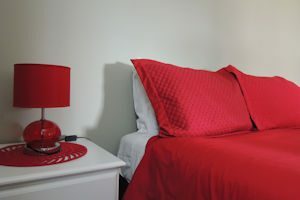 Compact, modern, furnished and decorated to the highest standard. 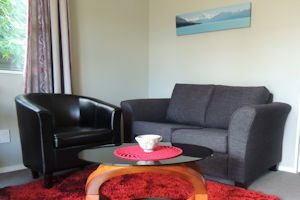 Our boutique accommodation is situated in a quiet, peaceful location on the edge of Twizel, the nearest town to Aoraki/Mount Cook. 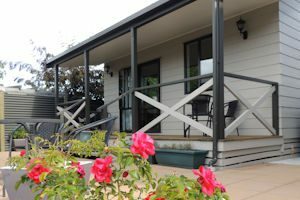 Set back off the road, Rosedale Cottages have stunning views of the Ben Ohau range and Mount Cook. 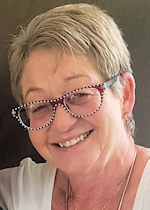 It’s only a short walk into town, where there is a good selection of cafes and restaurants, grocery and convenience stores, walk tracks, swimming holes and golf course. All nearby. 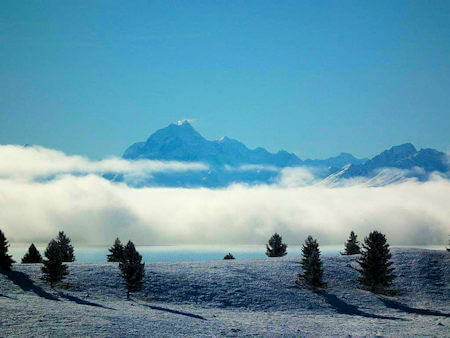 Twizel is an alpine village situated in the playground of the magnificent Mackenzie high country, about 45 minutes from Aoraki Mount Cook. 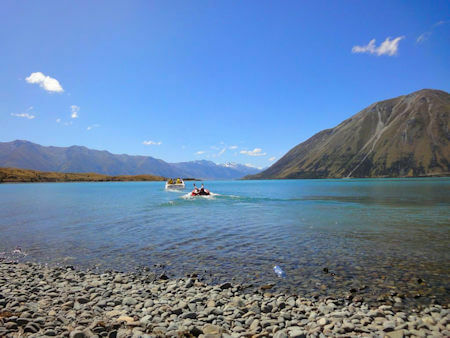 It’s the ‘watering hole’ between Tekapo and Omarama on your way south to Queenstown. 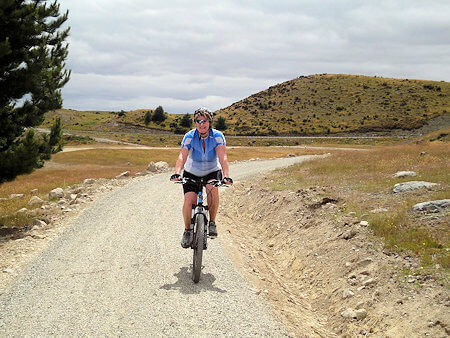 Find out more about our local attractions and activities around Twizel. A great find over a busy labour weekend in Twizel. The accommodation could not be faulted, all amenities thought of including plasters in the kitchen! Spotless and very comfy. The hosts went out of their way we arrived late and came to check everything was OK the next day. Good spot in Twizel, close to the centre and nice and quiet! Well presented clean and professional accommodation. Value for money, these Cottages are exactly what they say they are, only thing they are bigger inside than what the photos show. High quality in everything. Easy booking and checking in. Friendly people.Full cooking facilities with everything you need to prepare a meal. Suitable for children too. We stayed here in late November and would highly recommend a visit to anyone wishing to experience an amazing time. The accommodation has been very tastefully done and we couldn’t believe how well equipped the kitchens were. We have been travelling around the world for the past 8 months and something that we have learnt to cherish is a comfortable bed. The beds at Rosedale are heavenly. Finally a great night sleep. We had the best time as well visiting all the nearby attractions and the stars at night will blow you away. There is so much to see and do, that we’ll have to return again. A big thanks to Debbie and Dave for making our stay so enjoyable.